If Presenting Mobile Voucher for Redemption Do Not Push Download Button. 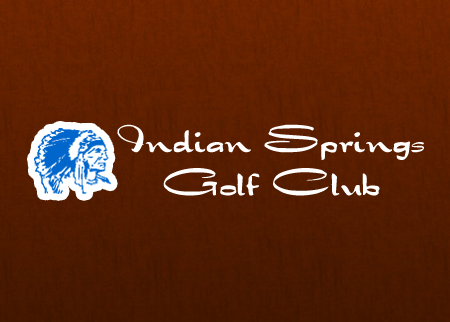 Their picturesque Indian Springs Golf Club gives the golfer a feeling that is not found anywhere else near Saybrook. 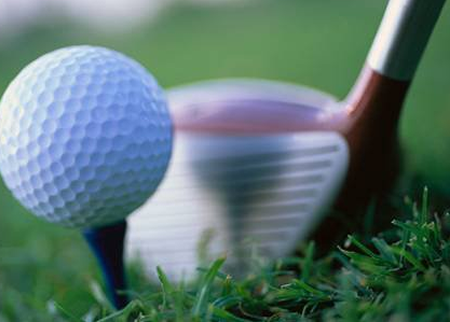 Whether you are looking to improve your game, or simply enjoy a day of Saybrook golf, their course is perfect for you. 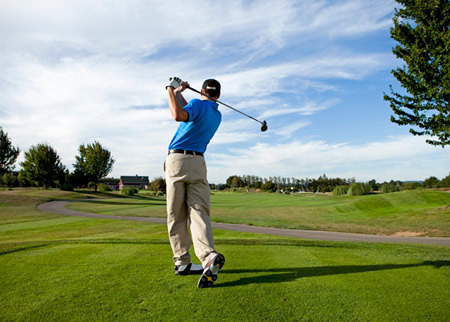 Their picturesque golf course will allow you to focus on your golf game and leave the distractions of life behind. You will be able to test your abilities with long fairways, several water hazards and strategically placed sand traps. Most people who play their course enjoy it so much, they book their next tee time after their round of golf. Their nine hole golf course features a challenging, tree-lined layout with two sets of tees, extending the course to 18 holes. The practice facilities include an oversized putting green with a side bunker and a full length driving range. Overlooking the ninth green, the clubhouse includes a snack bar with a large banquet facility on the second floor.